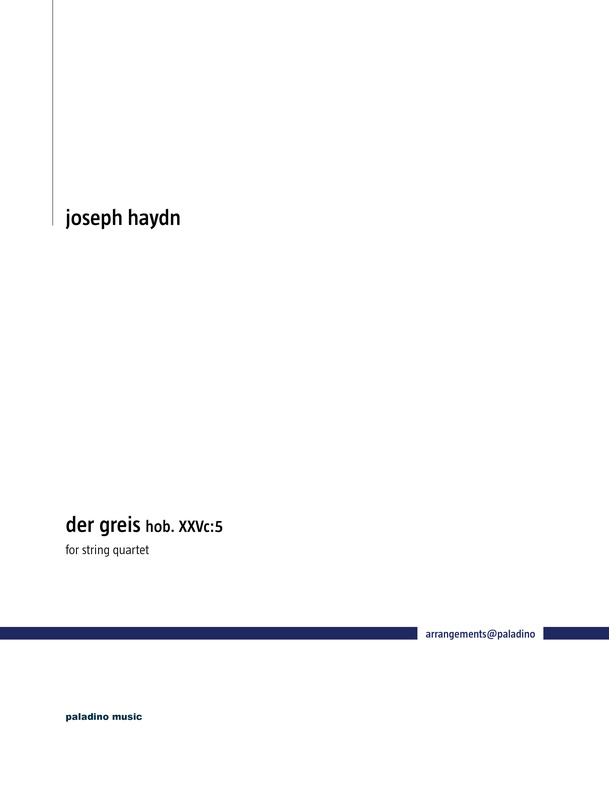 In 2009 guitarist Helmut Jasbar wanted to do a programme around music by Haydn in the "Wiener Gitarrefestival". 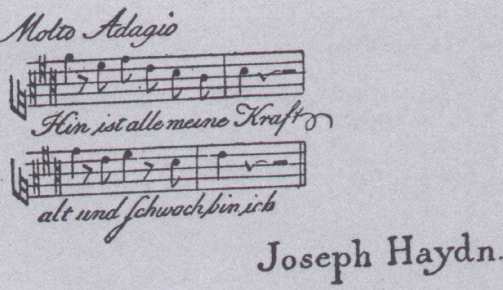 Guitar music by Haydn does not exist, so we had to come up with a programme that was linked with Haydn in some way. Actor Frank Hoffmann read letters and texts by and about Haydn and the programme was to finish with a reference to Haydn's late years. He had a card that had the first notes of "Der Greis" on it, and as we had a string quartet there, I decided to arrange the song for the concert. 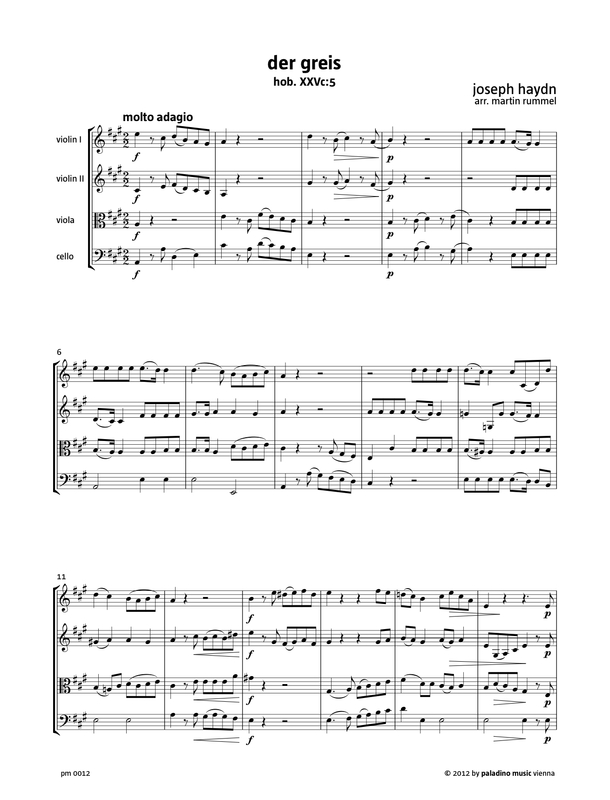 It sounds very beautiful with strings and I think that it now can be a short item within a programme but also is a very good encore for a string quartet concert.